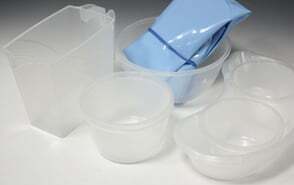 At Unisurge we appreciate the requirement to have a comprehensive range of single-use polypropylene gallipots, bowls, kidney dishes, jugs, sieves, quivers and medicine measures. 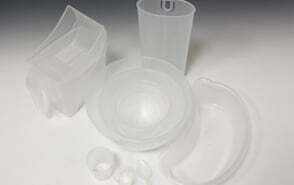 In addition we offer a tailored service for bowl sets. We offer a comprehensive range of polyware including gallipots, bowls, jugs, kidney dishes, quivers, medicine measures and sieves. As well as our standard range of bowl packs we are also able to offer customised packs.